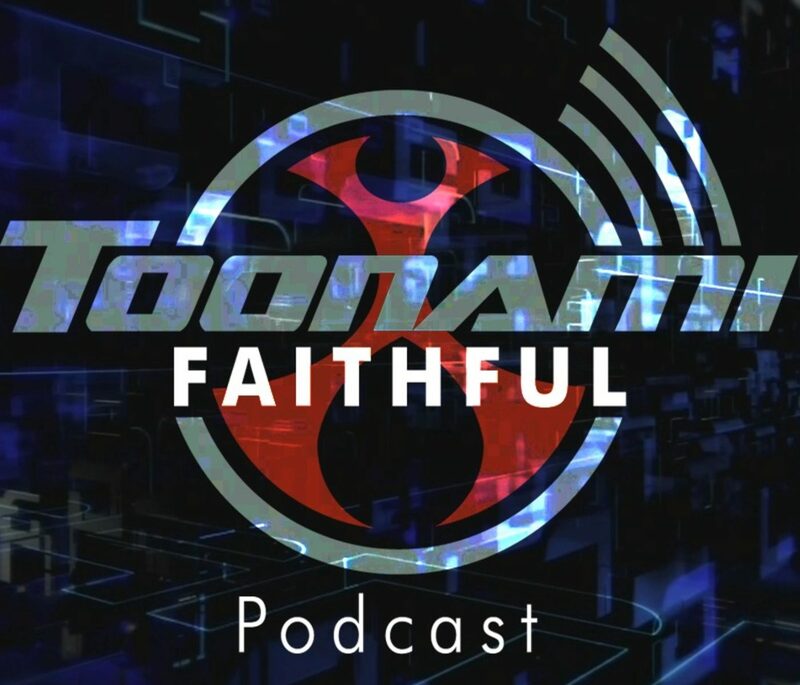 We talk Sword Art and speculate endlessly about future shows, and Paul is missing. So it’s like last week’s show…whoops. But Chad Bonin is here this week and we haven’t seen that guy since MomoCon! Go see him at DragonCon!